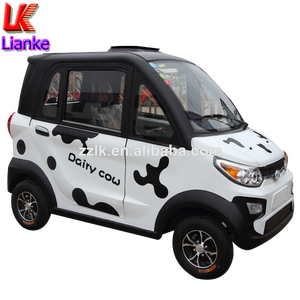 Mini electric cars made in china 48v 4KW with CE DG-LSV2 Model DG-LSV2 Passenger Capacity 2 Power supply Battery 8V170AH*6 Motor DC 48V/4KW Controller Curtis 48V400A Charger 48V18A,Full Automatic Effcientcy Pulse charger Performance Max. Speed 40km/h Max. travelling range 80km Climbing capactity 30% Brake Range 2.5m Minmum turning radius 3.5m Gross Weight 600kg Carrying capacity 200kg Chassis Steering Self Compensating "Rack & Pinion" Steering brakes Rear Wheel Mechanical Drum Brake, with Hand brake tire 205/50 R10 Ground clearance 90mm Overall dimension(L*w*h) 2440*1230*1860mm Qty per container 8pcs/20FT 17pcs/40FT 17pcs/40HQ Standard parts Side mirror Optional parts CD player, Seat belts, Trojan Battery Mini electric cars made in china 48v 4KW with CE DG-LSV2 About Marshell Factory Still have questions9 Please feel free to contact us! 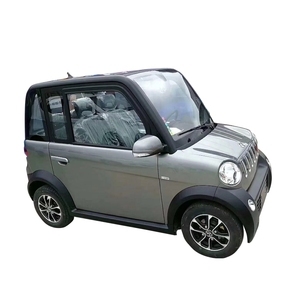 send enquiry Specification Mini electric car. 1. Which model9 Warm Reminder: RBT01 2. How many sets9 Warm Reminder: 5 sets / 20ft GP, 10 sets / 40ft GP 3. Your destinatin port9 Warm Reminder: To confirm shipment fee. In addiction, contact me and confirm detail timely and accuratedly. 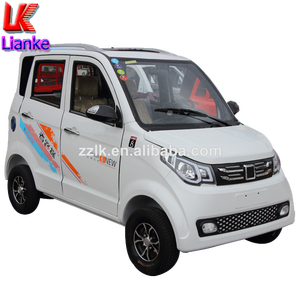 Shandong Haoyu Vehicle Co., Ltd.
3 seat mini car eOne-S03 48V/4KW L6e EEC homologated mini electric passenger car,middle hand drive Dimension 2600*1260*1480mm Wheelbase 1635mm Tread 1085mm Body material fiber glass with metal frame Kerb mass 580kg Minimum turning radius 4.5m Min. Ground clearance 135mm Braking distance &le; 5m Max climbing capability (full load) 20% Passengers 3 (1+2) Max. Speed 55km/h Range of electric vehicles(full load) &le; 80km Gear automatic transmission Steering system rack-and-pinion power-assisted steering System Parking brake type hand/rear-wheel brake Front suspension Mcpherson independent suspension Rear suspension Drag arm suspension Mirrors adjustable Seats material Leather/ fabric seats Brake lights high-position braking lights Meters digital meters Sound MP3 player and Radio Battery Gel battery, 140Ah/unit&times; 4units, 48V Motor Brushless CD Motor Charger 220V Charger time 4-6h Battery life Warranty 2 years, but generai life is 3-3.5yers Battery use environment -40below -60 above Color selection red, blue, white, green, pink, yellow, etc. This model use hydraulic four wheel brake disc, so it has more powerful braking ability. Also the luxurious aluminum rim, wide luxurious seat will make you feel comfortable during a long drive. Considering different road condition, it also has off road tire, road tire to choose. 1)one 20 feet container can load 2 units electric truck. 2)one 40 feet container can load 6 units electric truck. Q4. 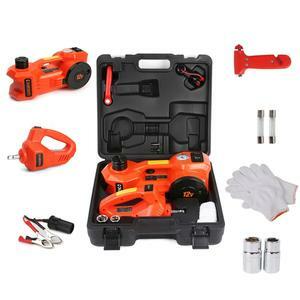 How about your delivery time9 A: Generally, we have stock. 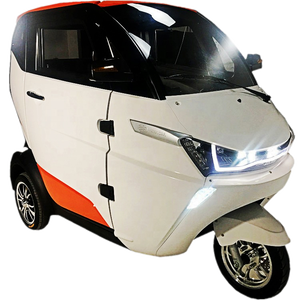 Henan Surrit Vehicle Import & Export Co., Ltd.
turning radius 3.5m Driving mileages 60km Motor 60V/1.1kw Key Components of electric mini car. Payment terms: T/T, 30% deposit and 70% balance before the shipment. 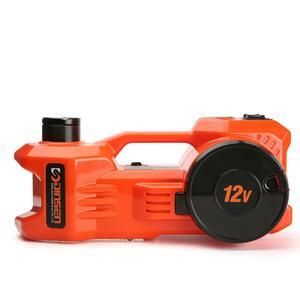 Provide our customers with high quality, competitive price and good service. 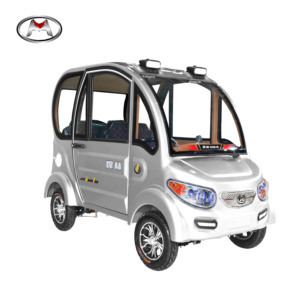 Zhejiang Today Sunshine New Energy Vehicle Industry Co., Ltd. 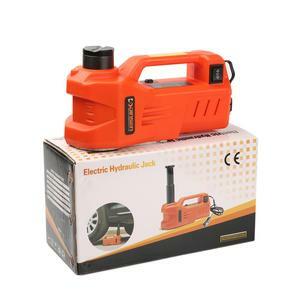 Emergency Car Repair 12V Dc electric high lift mini Car hydraulic Jack. Mini Electric Car has been an impressive product in the New Cars(Old) market over the past year, and it was very popular in Turkey,United States,India,Pakistan and Indonesia; As shown in the distribution chart, market shares of these countries are folowing: [ TR:21.38%, US:19.75%, IN:8.63%, PK:3.64%, ID:2.91%, other:43.69%]. 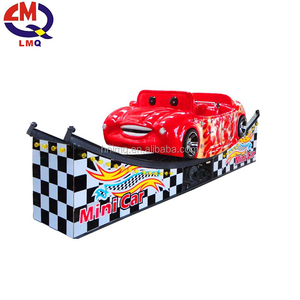 What's the trends of Mini Electric Car product's market in 2018 (Dec 2016 to Jan 2019)?we have studied one years data on online sales, global shipping, search, sourcing and requirements of following products Electric Car.